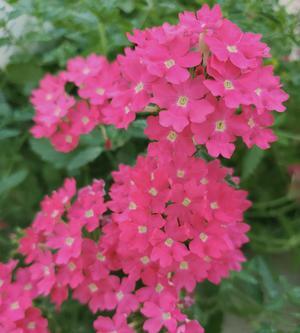 Lanai Verbena Bright Pink produces large, deep pink florets and sports dark green foliage. 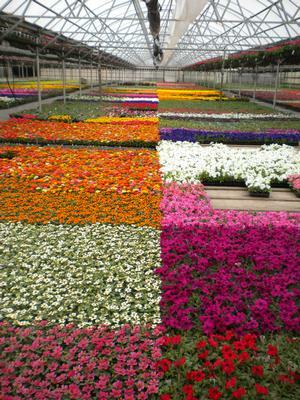 Lanai Verbena is a wonderful all-season annual that looks beautiful in containers, beds and hanging baskets. Lanai Verbena is very easy to grow and is a strong garden performer. 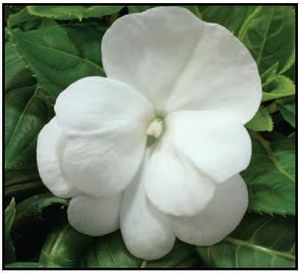 The mounding and trailing habit makes them excellent choices for baskets and mixed containers. They are early flowering and have a branched habit. The Lanai performs great in cool weather and will tolerate light frost. 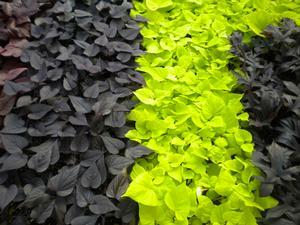 They will also excel in high heat and are drought tolerant.